Our talented advisory team is here to serve you. Put our expertise to work! From qualified retirement plans to complex tax strategies, our team has the knowledge and experience needed to help you navigate whatever situation you are facing. Trying to manage everything by yourself can feel a bit like drinking from a fire hose. Our team is here to help you make sense of it all and incorporate every aspect of your finances into a cohesive strategy. This is Favia Group. Jo Ann personifies the collective ideals and values that have driven Favia Group to success. Her deeply held convictions of honesty and integrity are the foundation of the firm’s culture. A connector of people, Jo Ann places a premium on relational equity, going above and beyond the call of duty for every client. 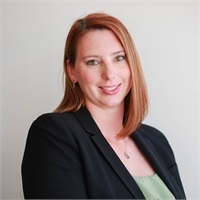 She works diligently with business owners and individuals to develop strategic, long-term financial plans and facilitates an ongoing dialogue to help clients understand options and the implications of the changing investment environment. Jo Ann has proven her excellence with her success over the last 30 years as an industry leader. 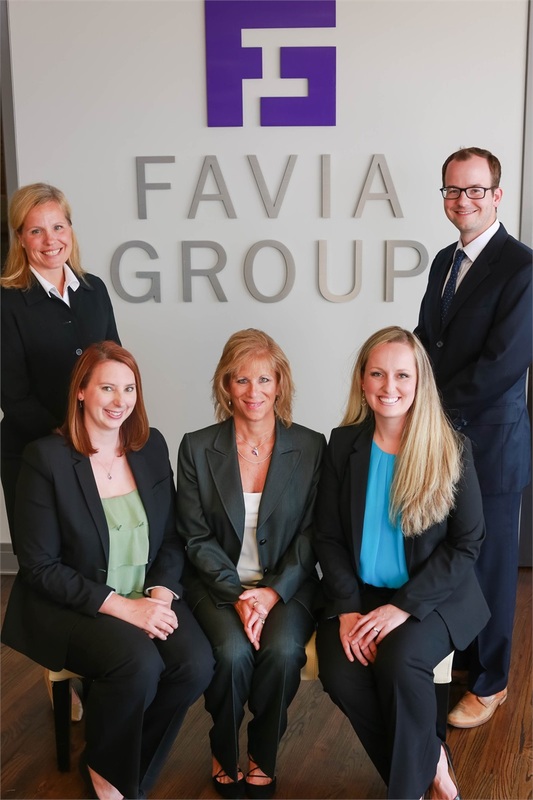 Under her capable leadership Favia Group has continued to grow. She frequently speaks at a variety of financial events as an educator, and holds several distinguishing designations including Chartered Financial Consultant, Chartered Life Underwriter, and Accredited Investment Fiduciary. She is a Registered Representative with Kestra Investment Services, LLC and an Investment Advisor Representative with Kestra Advisory Services, LLC. Jo Ann has earned achievement for 28 years to the Million Dollar Round Table (MDRT), a prestigious organization recognized internationally as the standard of excellence in the life and financial services industry. Less than 1% of financial advisors meet the requirements to qualify as Top of the Table, which Jo Ann is an accomplished member of. Outside of the office, Jo Ann enjoys spending time with her two children, Nikole and Michael. True to her giving personality she is invested in the greater Chicago community and regularly organizes and participates in charity events from blood drives to service projects. She also enjoys being in the great outdoors, boating, and travel. If you have questions or concerns about how your 401(k) plan works, Daniel will be there for you. As one of Favia Group’s resident retirement plan experts, he helps business owners and individuals set a course for success utilizing their retirement plans. His duties include serving as the primary contact for plan sponsors, consulting on plan design, and ensuring plan sponsors meet their fiduciary responsibility. 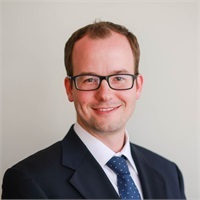 As a 2009 graduate of the University of Pittsburgh, Dan currently holds the FINRA Series 6 (Investment Company and Variable Contracts) and 63 (Uniform Securities Agent State Law) Licenses, as well as ASPPA CPFA Certification. He is actively pursuing the ASPAA CPC license and looks to continue his industry education. He brings more than eight years of retirement planning experience to Favia Group. Dan does not offer Securities or Investment Advisory Services. Dan enjoys time with family and friends and has a passion for adventure. He has already been to Europe and Asia with plans to travel to every continent! Locally, he satisfies his appetite for adventure by visiting new restaurants in the area. Julia joined Favia Group in 2017, bringing with her more than nine years of experience as a paraplanner. She works directly alongside Jo Ann, supporting the planning needs of individual clients and empowering them through knowledge and education. She considers it a privilege to advise others regarding their finances; as a child Julia saw the detrimental lifelong impacts of a family member receiving poor financial advice. This has driven her to help as many people as possible through her career. Julia is driven to furthering her knowledge in an industry that's continually changing. 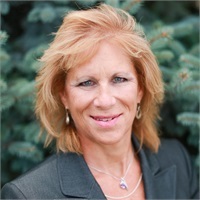 She holds the FINRA Series 6 (Investment Company and Variable Contracts) and 63 (Uniform Securities Agent State Law) licenses, Illinois Life Insurance and Health/Accident producer licenses, along with the Registered Planner (RP™) designation through the College of Financial Planning. She continues to pursue additional professional designations. Julia does not offer Securities or Investment Advisory Services. Financial planning is not her only talent. Julia studied music performance at Wheaton College and performs as an accomplished vocalist, harpist, and pianist throughout Chicagoland. She and her husband live in the western suburbs of Chicago and are active in their local church. They enjoy hiking, traveling, playing music together, and spending time with family and friends. Favia Group is excited to introduce our newest team member, Kylie Gilmore, who will serve as our Marketing and Communications Director. One of her objectives is to enhance our presence on social media like Facebook & LinkedIn. Kylie will also be making sure we are communicating effectively and consistently to provide your family with the peace of mind you deserve. More importantly, she will be focused on getting to know you and how we can enrich our value to our clients. 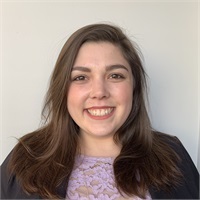 Kylie is expected to complete her master’s degree, from the University of Illinois, Springfield in May, where she also served as the Assistant Director of Marketing. 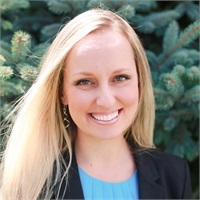 Kylie graduated from U of I Springfield in 2017 with her bachelor’s in marketing. Kylie has a passion for educating herself continually and hope to always be learning something new every day. In her free time, she loves to spend time in the city with her friends, cuddle with her cat Alfred, and see live music. Kylie hopes to attend many more live music events now that she is in Chicago and wants to spend more time with her family since she’s no longer 3 hours away from them!